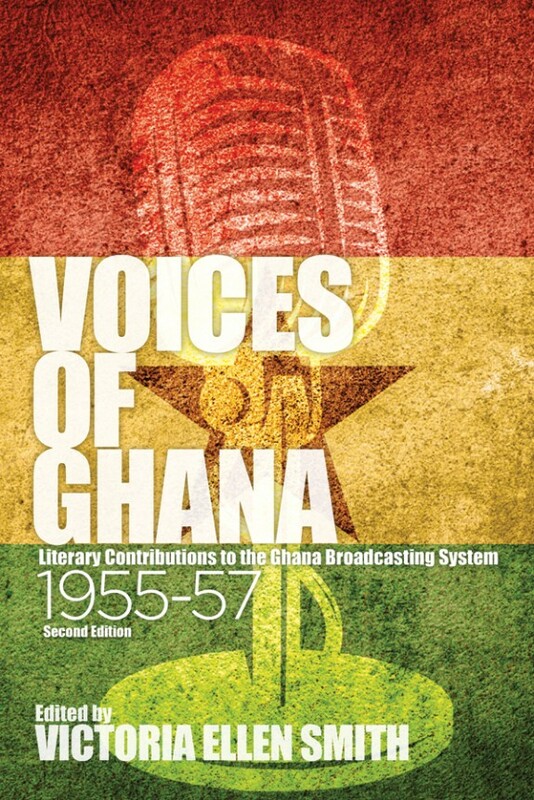 It’s difficult to know where to start with a text like Voices of Ghana: Literary Contributions to the Ghana Broadcasting System 1955-57. Edited by Victoria Ellen Smith, the second edition of this collection of plays, prose and poetry aired on the Ghana Broadcasting System in the years leading to political independence is both a rich historical archive of cultural and intellectual thought, a snapshot of creative life at a particular time and place and a treasure trove of previously under-examined literary material which precedes the so-called ‘invention of African literature’ (Gikandi, 2001). Aptly described in the foreword to this second edition as ‘a monumental pre-dawn assemblage of the voices of Ghanaian “city criers in the courtyards of conscience”’ (p. xvii), the collection brings together a range of well- and less-known voices from the Ghanaian literary landscape, including Efua Theodora Sunderland, Henry Ofori and Frank Parkes, amongst dozens more. 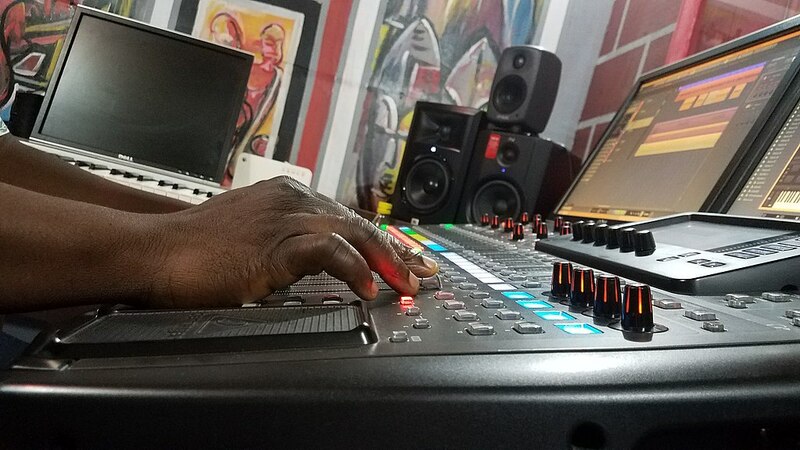 Split into two sections representing, respectively, the countryside and the city, Voices of Ghana includes contributions which move across English and the six major Ghanaian languages (Twi, Fante, Ga-Adangme, Ewe, Dagomba and Hausa) used by the radio station, both in original and translation. In a time in which the need for translation, multilingualism and a critical engagement with literary traditions outside of the dominant Anglophone paradigms is more apparent than ever, the book’s multilingual focus comes as a welcome exemplar of the ways in which the vitality of the literary landscape might be captured and placed into a productive dialogue. Voices of Ghana opens with a lengthy historical introduction by its editor, a member of the History faculty at the University of Ghana, which traces the origins and development of the Gold Coast Broadcasting Service into the Ghana Broadcasting System. Centring on the figure of Henry Swanzy, Head of Programmes from 1954 to 1958, it provides fascinating insight into the competing positionings and position-takings which delineated the contours of 1950s literary culture and which shaped the aesthetic and social agendas of GBS’s flagship literary programme, The Singing Net. Of particular interest is Swanzy’s own role as both mentor and gatekeeper, whose previous work on the BBC’s West African Voices enabled him access to a broad range of Ghanaian writers and literary networks which he himself played a central role in fashioning. Joining together renderings of familiar folktales with ‘new literature set in familiar places’ (15), The Singing Net would be driven by Swanzy’s own commitment to a literature deliberately selected to be ‘unsentimental’, ‘rich in “local colour”’ and ‘conscious of the values [it] was supporting of challenging’ (16-17). Central to this mission was a preference for pieces which focused on story over form and technique and which, through broadcast on GBS, might serve both to draw in new listeners (a task whose success can be attested to by the growth in radio audiences from 100,000 in 1953 to 600,000 in 1958) and serve an educative purpose. This latter aim, the introduction notes, led to occasional conflict between writers, who felt the integrity of their stories was impacted by editorial decisions, and Swanzy, whose own ‘Oxford-educated, BBC-shaped, colonial habitus’ (18) would drive his perception of what Ghanaian literature should be. The first section, The Countryside, is subdivided into five sections by language (combining Twi and Fante into a single Akan section), while the second section, The Town, spans Accra, Takoradi, Cape Coast and Kumasi. Interspersed amongst these sections and the pieces therein are new versions and explanations of the original adinkra symbols taken from Robert Sutherland Rattray’s Religion and Art of the Ashanti and used to fill in blank spaces in the typeset. Throughout its pages, Voices of Ghana includes scrupulously-researched annotations which provide important historical context for readers unfamiliar with the socio-political landscape of early twentieth-century Ghana. The texts which Voices of Ghana collects span drama, poetry, short prose and contemporary renderings of proverbs and folklore and vary widely in their content and quality. While some seek to preserve indigenous culture and others to serve as morality tales, still others centre on the entertainment of the reader-listener, depicting humourous slices of life from across the territory. Ranging in tone from celebratory to nostalgic, the collection attests to the diversity of voices which persisted in Ghana on the cusp of independence, while maintaining a strong sense of Swanzy’s stylistic hand in their selection and presentation. While passing references are made to Ghana’s long and stories history, citing the slave trade, the integration of the territory by the British and the independence struggle, overt political references are limited to a handful of contributions which directly commemorate the country’s passing into independence on 6 March 1957. Writing this review in January 2019, it is difficult not to note the irony of entreaties, found in stories like R.K. Gardiner’s ‘The Meaning of Independence’ and J. Aggrey-Smith’s ‘The Dawn of the New Era’, to ‘go to Britain’ and ‘learn of her ways’ as a model of governance (256). At the same time, it is vital to read such lines within the greater context of Ghana’s long negotiation towards independence, on the one hand, and GBS’s own status as an enterprise guided by a particular ideology articulated by its Head of Programming. Voices of Ghana is an important and vital contribution to historical, sociological and literary study of West Africa. It is all too commonplace today to misread the origins of African literature as having their source in 1958, with the publication of Achebe’s Things Fall Apart, the 1962 Conference of African Writers of English Expression at Makerere University or the 1963 institution of the Heinemann African Writers Series. Voices of Ghana puts paid to the mythologies of these founding moments, showcasing the vast, rich and diverse bodies of writing from which they sprung, and enabling a new generation of scholars and readers to engage with literary culture at a time of tremendous energy, vibrance and change. 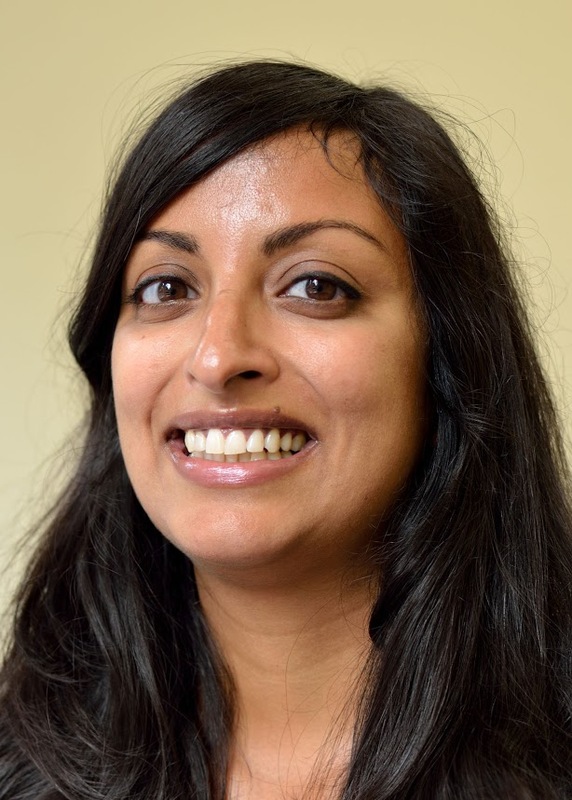 Madhu Krishnan is a Senior Lecturer in the Department of English at the University of Bristol. She is author of Contemporary Africa Literature in English: Global Locations, Postcolonial Identifications (Palgrave Macmillan, 2014), Writing Spatiality in West Africa: Colonial Legacies in the Anglophone/Francophone Novel (Boydell & Brewer, 2018) and Contingent Canons: African Literature and the Politics of Location(Cambridge University Press, 2018).